Something is happening in the basement, again. After making its way to consoles, seeing multiple expansions, and even a card game that blew up Kickstarter, something new is happening one again with The Binding of Isaac. And whatever it is, well, your guess is as good as anyone else’s. This news comes straight from publisher Nicalis, which has been the champion for The Binding of Isaac for years now. The company posted a simple, yet ominous, teaser trailer to its YouTube channel this morning, announcing that something called The Binding of Isaac: Repentance is coming. Specifically, it’s coming to PAX West 2018 this weekend, and will be on display at Booth 233. Is it another big expansion? Is it a sequel? Is it something else entirely? Who knows! We sure don’t! But since Nicalis is involved, it’s definitely related to the video game space, as Studio71 is publishing the card game, The Binding of Isaac: Four Souls. Here’s where it gets interesting. 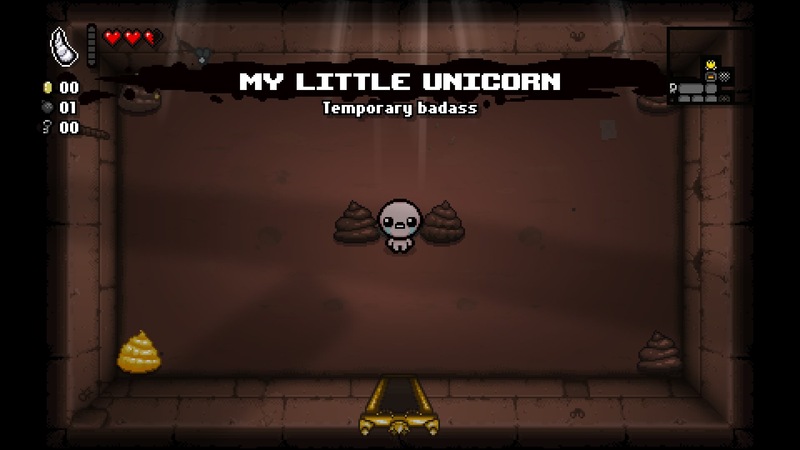 The last time The Binding of Isaac: Rebirth was updated was in 2017 with Antibirth, a fan-created mod that creator Edmund McMillen supported and worked into Afterbirth+, the last official expansion. After that, McMillen has been quoted as saying the game is done, that the story has concluded. A prequel of sorts called The Legend of Bum-bo is still in the works for some time this year. So seriously, what the heck is The Binding of Isaac: Repentance?